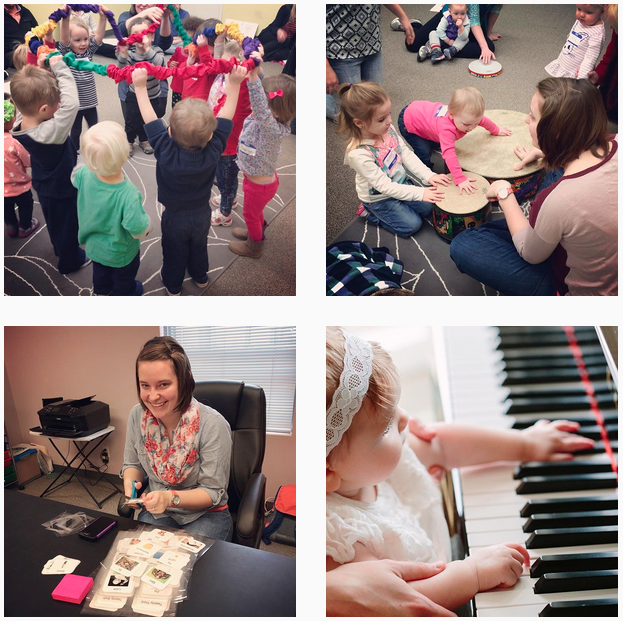 It occurred to me last week that there are a few questions that it seems everyone asks before beginning Music Therapy services. I wanted to take a moment and share with you my honest answers as a board certified music therapist! 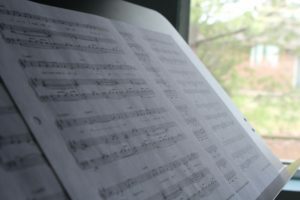 Music therapy is the application of evidenced based therapeutic techniques with music by a board certified music therapist. How can Music Therapy help my child, family member, or self? Music therapy can be effective for many people struggling with autism, cerebral palsy, genetic disorders, mental health, trauma, and more! We cater every wholistic music therapy session to the needs of each individual client and their primary needs. What is the difference between Music Therapy and lessons? Music lessons are focused on musical goals and the progression of musical skills. Whereas, music therapy is focused on non-musical goals like increasing self-expression, improving communication, and increasing coping skills. 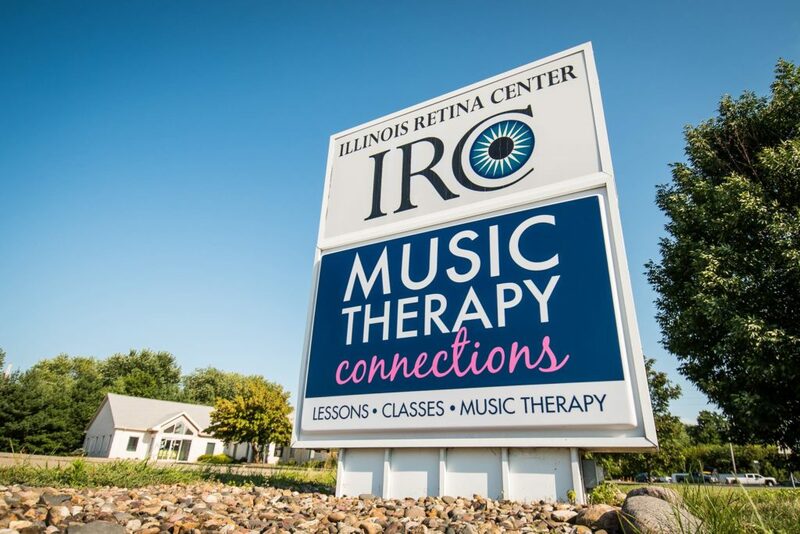 How often will I attend Music Therapy? Each music therapy session has a set time and is offered on a weekly basis for twelve weeks. At that point clients are given a report of their progress and possibilities for future goals and growth! How can I register for Music Therapy services? 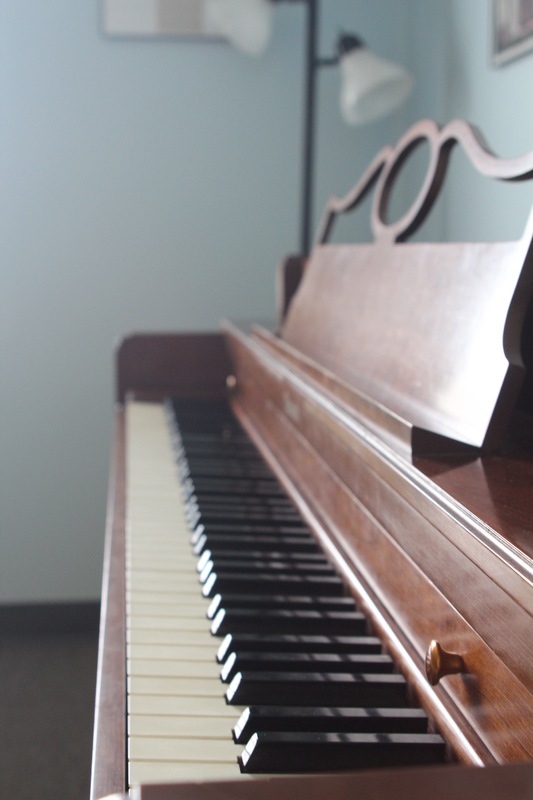 Click on the button below to register for music therapy services and someone from our team will email you shortly! Homeschool Students & Individual Lessons: Don’t Miss A Beat! 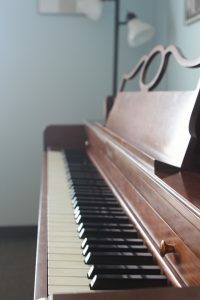 At Music Therapy Connections, we have people with a wide variety of experience and talents come through our doors. I think I can speak for our team when I say that we love using our expertise to serve the community in this way! We have 5 year old beginners and 60 year old beginners. We have guitarists, vocalists, and pianists alike. I have a special place in my heart (and schedule) for homeschool students! I know that many homeschooled students have limited options for exploring the arts within their school days. Our teachers offer music lessons focusing on those foundational musical skills and terms that students would otherwise learn in school music classes. Students learn how to execute new skills and are able to learn at their own pace with a 1:1 teacher. Best of all, we are happy to offer daytime lessons! We have availability during the regular school day hours, so your student won’t miss a beat! Are you ready to expand your student’s repertoire of skills?